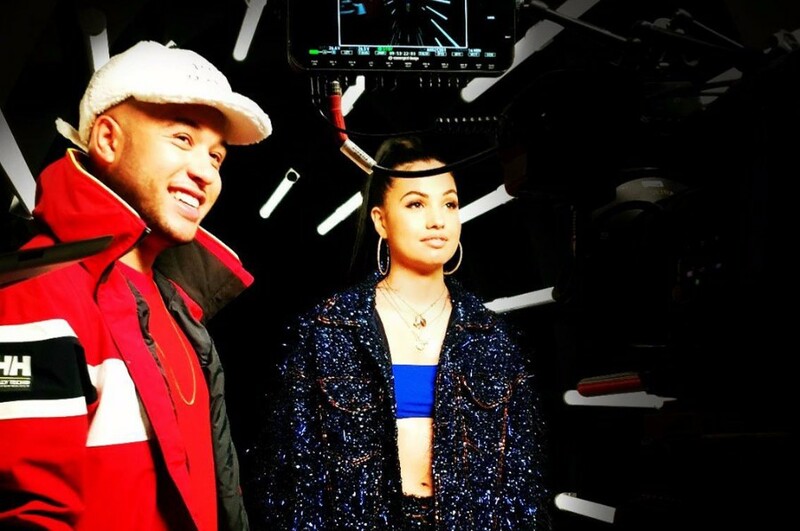 London-based DJ Jax Jones dropped a new music video for “Ring Ring” directed by Luke Davies on July 4th. The song was released last month with Swedish-British singer-songwriter Mabel and American rapper Rich the Kid. It was written by Jax Jones, MNEK, Mark Ralph, Camille Purcell, Mabel, Marlon Roudette and Rich The Kid. The video features Mabel, but Rich The Kid does not appear. 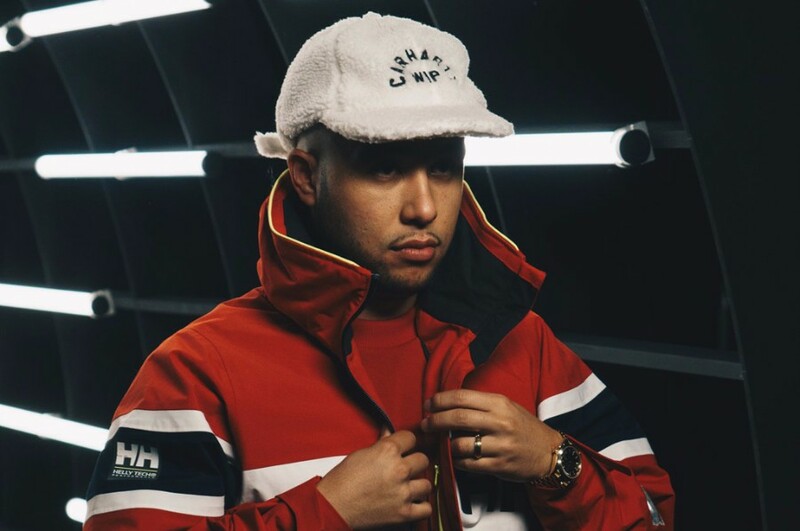 Jax Jones will perform live on HITS RADIO LIVE 2018 at Manchester Arena on July 14th along with Rita Ora, Take That, Years & Years, Liam Payne, Clean Bandit and George Ezra. Afterwards, he will appear on Tomorrowland at Boom in Belgium between July 20th and July 28th. The festival features Peter Luts, Tiësto, Duke Dumont and Axwell Λ Ingrosso, among others.